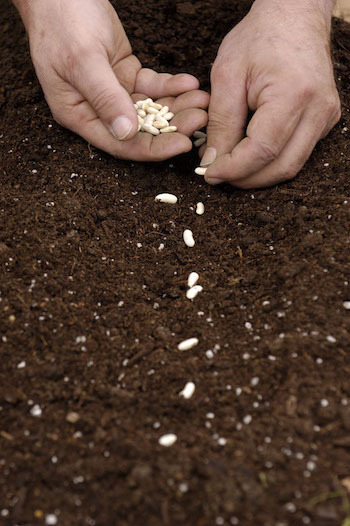 A lot can happen when we plant seeds. Your giving and networking are seeds of hope for women and children. Your effort in this battle for freedom will amount to something. Thank you for taking the time to take the Freedom Pledge. Please send me an email reminder on the first day of every month, alerting me to support all, some or one of the organizations listed here on the Freedom Turf Network. I pledge to ALERT others about this evil in our world and encourage others to ENLIST and join the fight, even joining the FREEDOM TURF NETWORK of givers. Preventing Human Trafficking & Slavery in Our Supply Chain - As a supplier or vendor, we will endeavor to eradicate human trafficking and slavery from our supply chains. We will encourage every other business and supplier to eliminate slavery and human rights violations in their supply chain. Please send me updates on this cause, via announcements and newsletters. I give you permission to add my business name and information to the list of Freedom Fighters that have “enlisted” in this fight. (Please email us your company logo also). Be aware, that you may get business leads from this information if customers prefer to do business with Freedom Fighters.